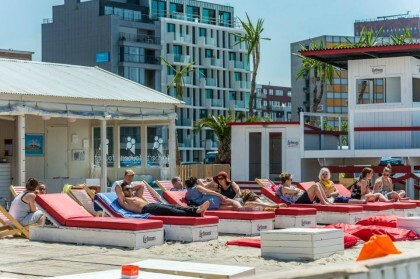 Sun is shining, the weather is sweet – or so it is supposed to be… Anyway, numerous summer bars are popping up everywhere in Antwerp right now. And don’t we all just love the combination of beach, bar and food in the open air? We’ve selected five hotspots that are sure worth checking out this summer!